Our hygienists take the time to educate patients on the best techniques for maintaining optimal oral health. We help you keep your teeth healthy for life! Our office provides thorough cleanings and effective gum disease treatment to restore your teeth and gums to a healthy condition. Each patient gets a comprehensive exam that includes probing of the gum pockets for gum disease and a detailed video tour of their mouth with a high-tech intraoral camera. Our hygienists use an intraoral camera to show you a detailed view of your teeth and gums.  We make sure that you are comfortable and relaxed at all times during your teeth cleanings. Our friendly staff educates patients with the techniques and tools used to treat and improve their oral health, and they can answer all your questions about how we perform teeth cleanings and gum disease treatment. Our hygienists also use special high-tech tools to make your experience faster and easier. Plaque is a mixture of bacteria, saliva and sugar that naturally forms on the tooth surface after eating and drinking. Brushing and flossing can help remove plaque if done regularly; however, if left alone plaque can solidify into calculus. Calculus can also form beneath the gum line and irritate gum tissues, causing gum disease. Calculus can’t be removed by simply brushing or flossing, and requires a deep cleaning with a special instrument called a hand scaler or ultrasonic scaler. Our skilled hygienists give very thorough teeth cleanings using the ultrasonic scaler for faster and easier removal of deep stains. Dr. Liska makes an effort to treat periodontal disease (gum disease) by seeing the patient every three months and treating them until all signs of gum disease are completely gone. A deep cleaning is the first part of our gum disease treatment that our highly trained and experienced hygienists use to remove stains and calculus deposits. Periodontitis (gum disease) is a primary and direct cause of tooth loss.This makes routine teeth cleanings one of the most important reasons to visit the dentist. Our hygienists can effectively treat mild to severe gum disease by using an array of tools and techniques. During a thorough periodontal exam, we will do charting on your gums, which measures the “gum pocket,” the space between the gums and the teeth. The larger the depression or gap in the gum pocket, the more susceptible your gums are to periodontal disease. Our hygienist conducts gentle teeth cleanings with an ultrasonic scaler. This device is used to effectively remove heavy stains, plaque and tartar that can’t be removed by usual brushing techniques. The ultrasonic scaler cleans the tooth surface by using high-frequency vibrations to break down the buildup. Ultrasonic scaling is also used to treat patients who have an existing case of severe gum disease. To completely eliminate the bacteria from your gum pockets, we apply an antibiotic treatment. We use Zithromax, an effective brand currently used and recommended by periodontists for effectively neutralizing bacteria in your gum pockets. We are not only here to treat your gum disease, but to educate you on the ways you can improve your gum health. We have educational videos that you can watch and our hygienist will instruct you on proper brushing and flossing techniques. Our hygienist will explain what periodontal disease is and use an intraoral camera to give you an inside look at your mouth to see the condition of your teeth and gums. This “Video Tour” of your mouth is an essential aspect to identifying target areas for cleaning. We also have models, pictures and diagrams to give you more details on certain procedures and dental terms if needed. We can also do a root planing procedure in more serious cases, which cleans the surface of the tooth root below the gums to help the gum pockets regenerate and tighten around the teeth, preventing future calculus from easily developing in the gums. Dr. Liska has the advanced training and experience to treat cases of severe gum disease. The most effective method for combating a difficult case is with full-mouth periodontal surgery and bone grafting. However, Dr. Liska can reduce the needed surgery a substantial amount by using a combination of scaling and root planing and periodontal maintenance such as antibiotic treatment and cleanings.